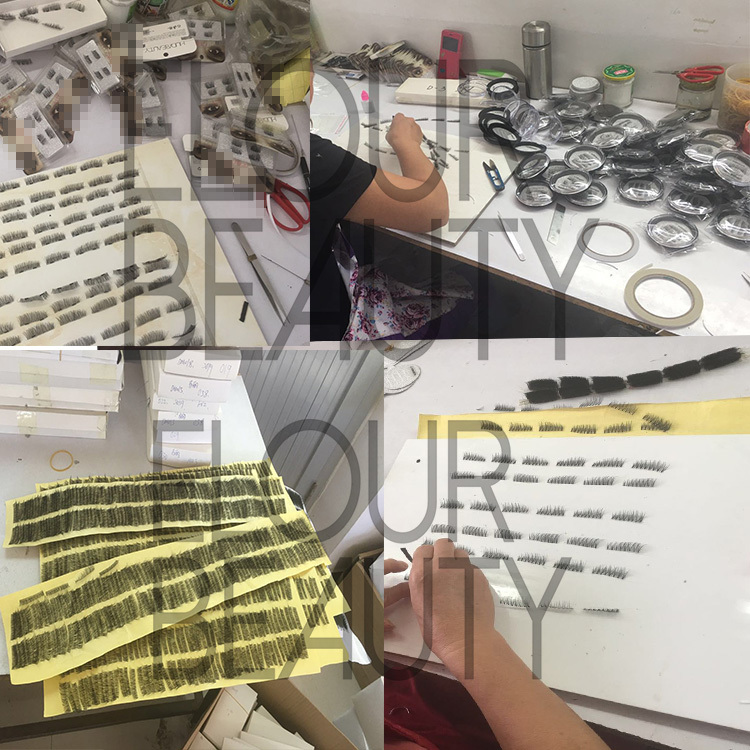 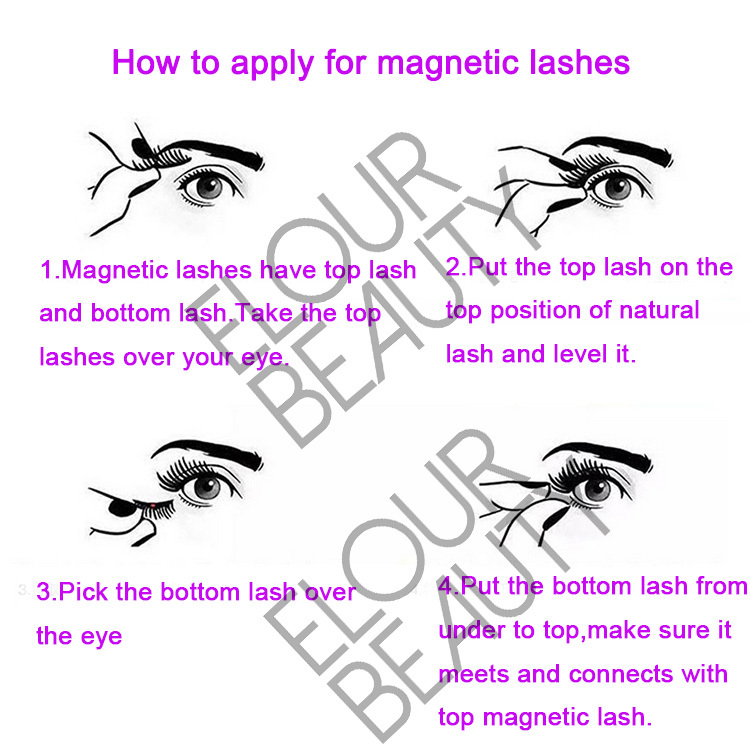 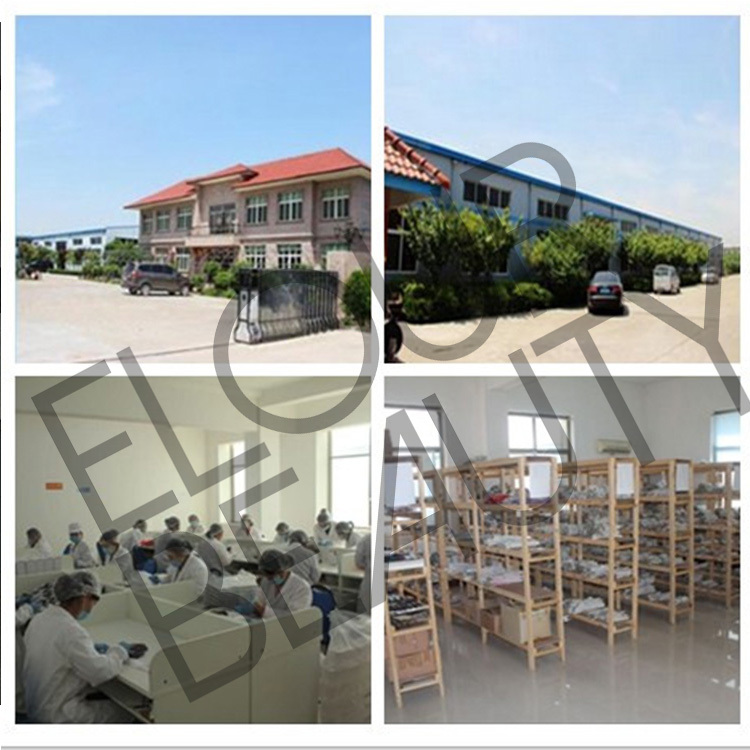 Double magnetic lash perfect wholesale China.Lashes are naked bands,with no need to use glues,only magnets to apply on the natural lashes.Magnetic lashes with double magnets,so the lashes are for the full lashes,can give full,long and natural looking.Easy apply for and easy taking off,so perfect on eyes looking and use of feeling.Qingdao China factory directly supply,no intermediary business,so direct supply and factory price. 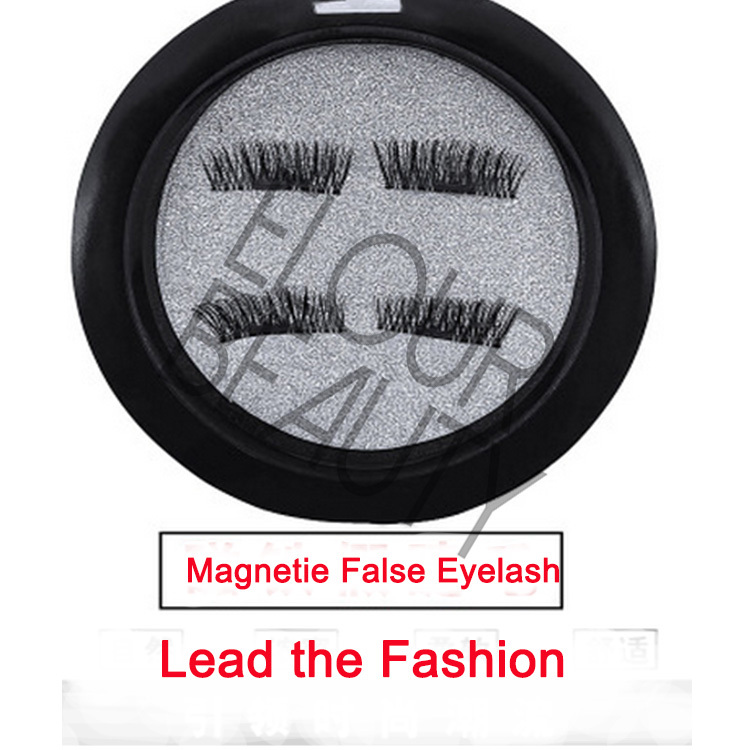 Elour magnetic eyelashes includes single magnets lashes,suit for half eyes,to full part of the eyelashes,and double magnets lashes,suit for full eyes,to full the whole eyes.Each kind we have about 100styels,the tip mellows,the crisscross,naked bands,the thick long styles,etc.And all of our magnetic lashes are 100% handmade by about 3 years eperienced workers.And we have different kinds of package boxes for magnetic lashes,and free design for you.And we have large stock,can delivery within 3days.Sincerely hope you give us a chance,and we will provide you best lashes with best price. 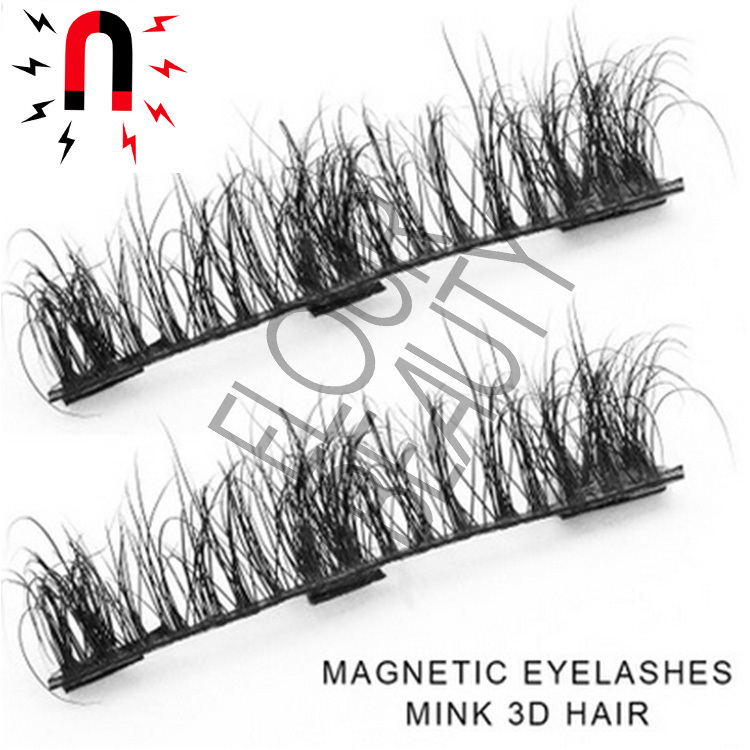 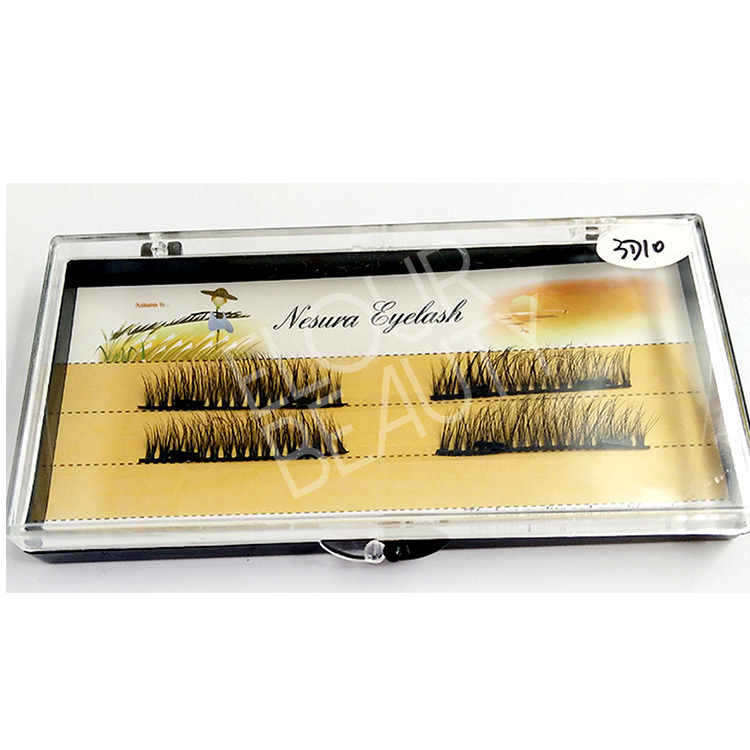 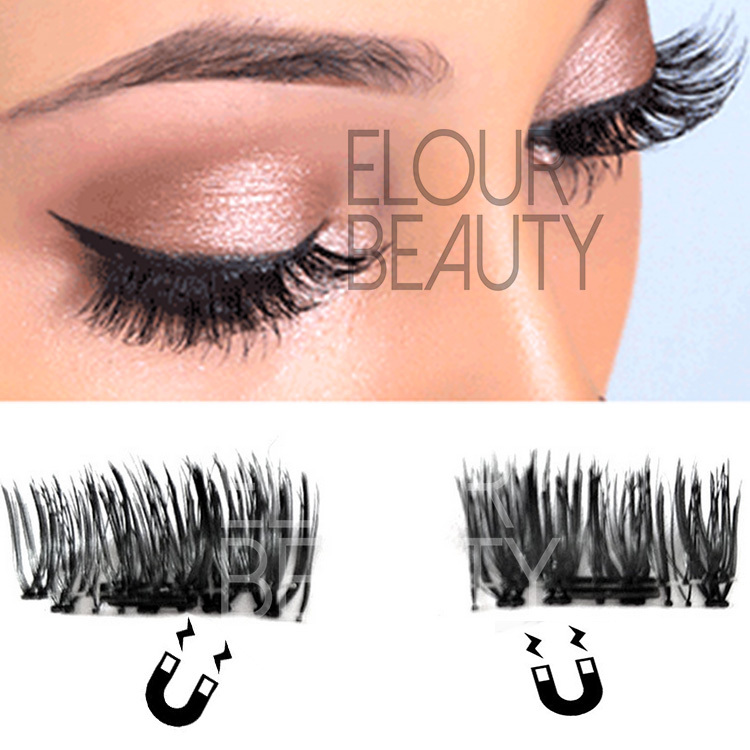 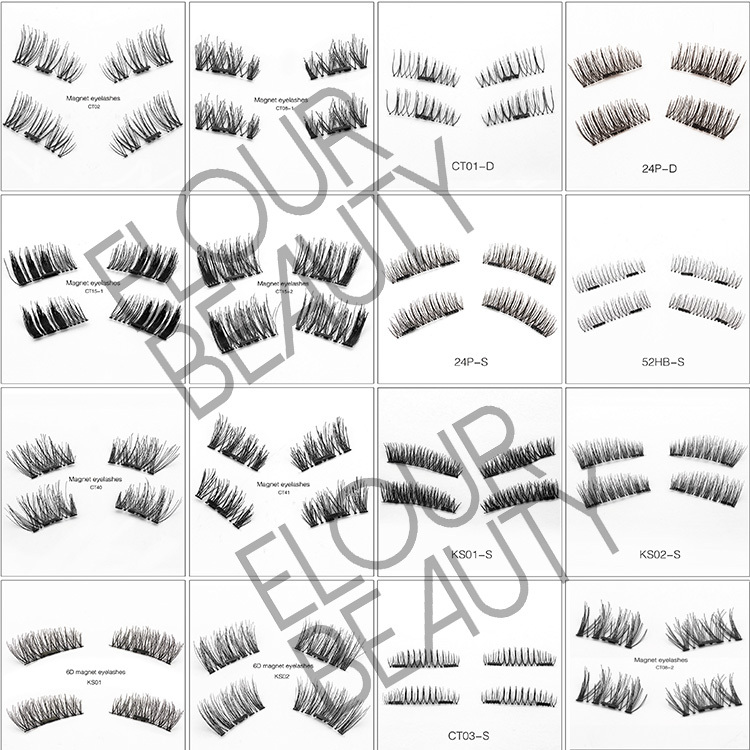 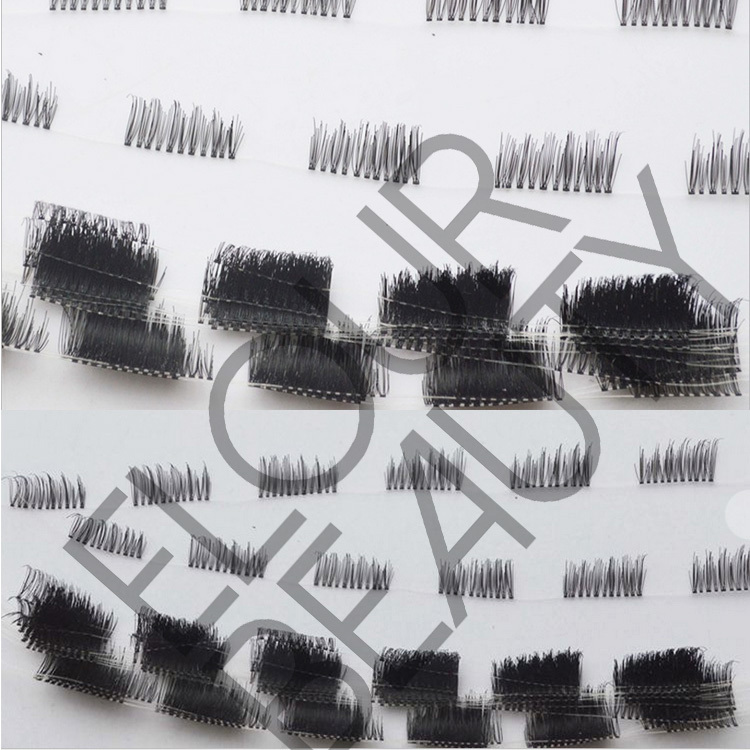 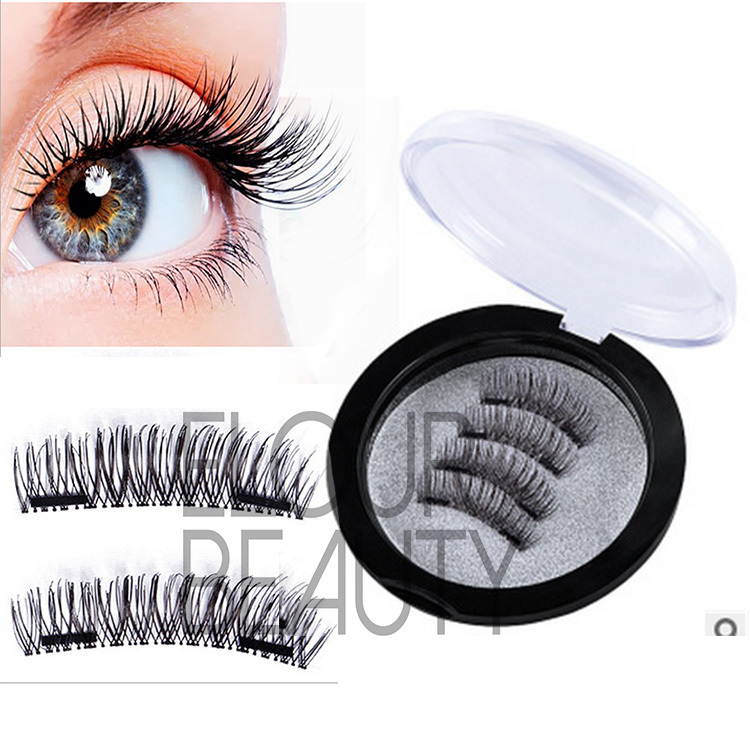 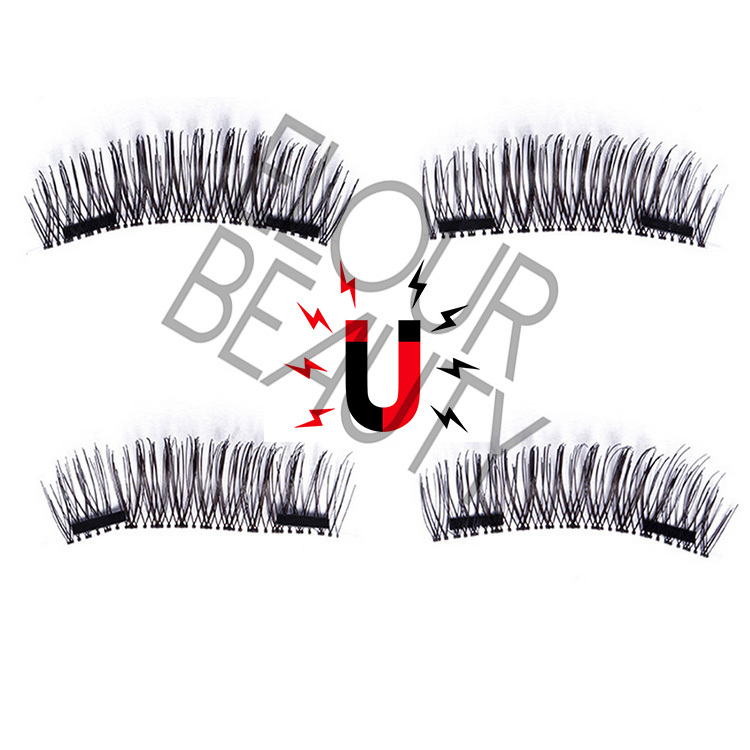 The double magnetic full eyelashes,full and light weight,easy to applying by magnets. 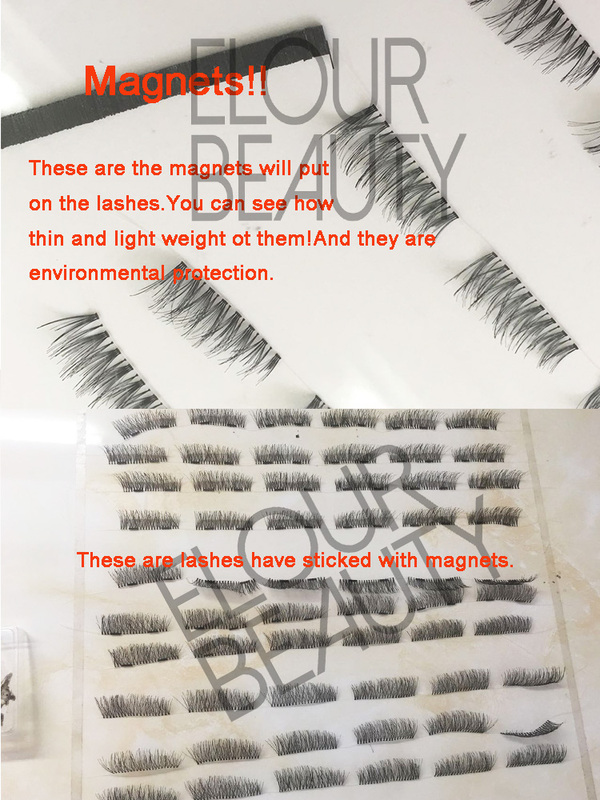 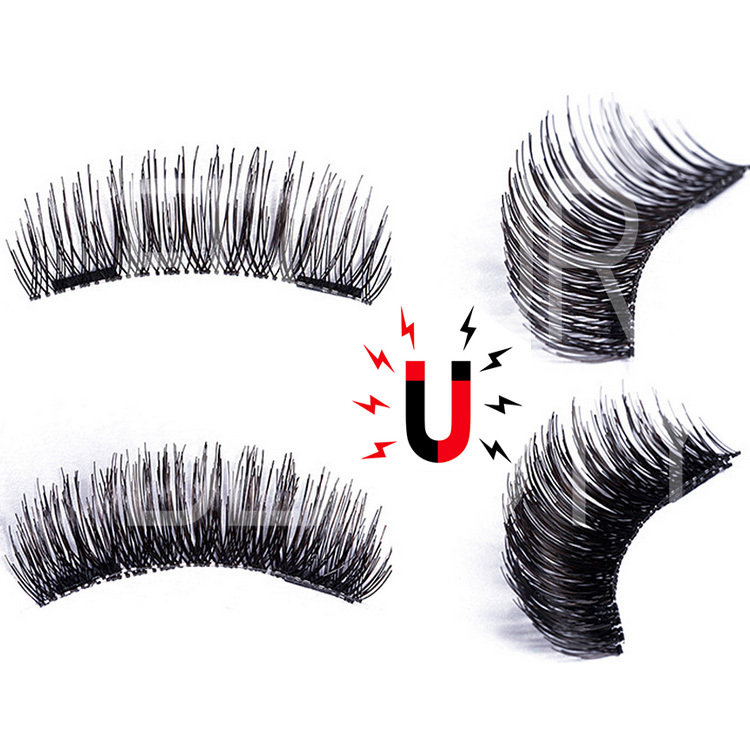 Even if the two lashes stick together,the magnetic lash is light weight,because of clear/naked bands,and ultra light weight magnets. 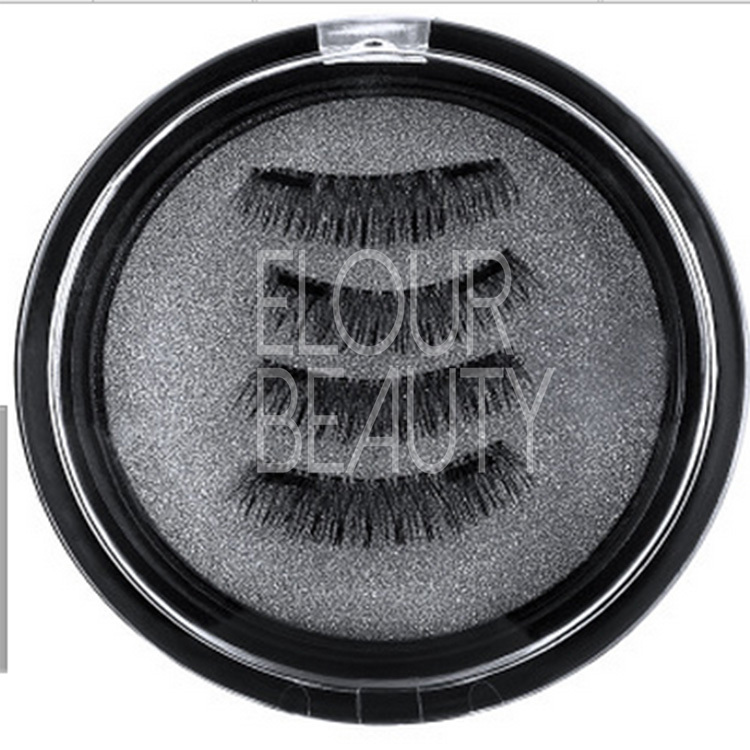 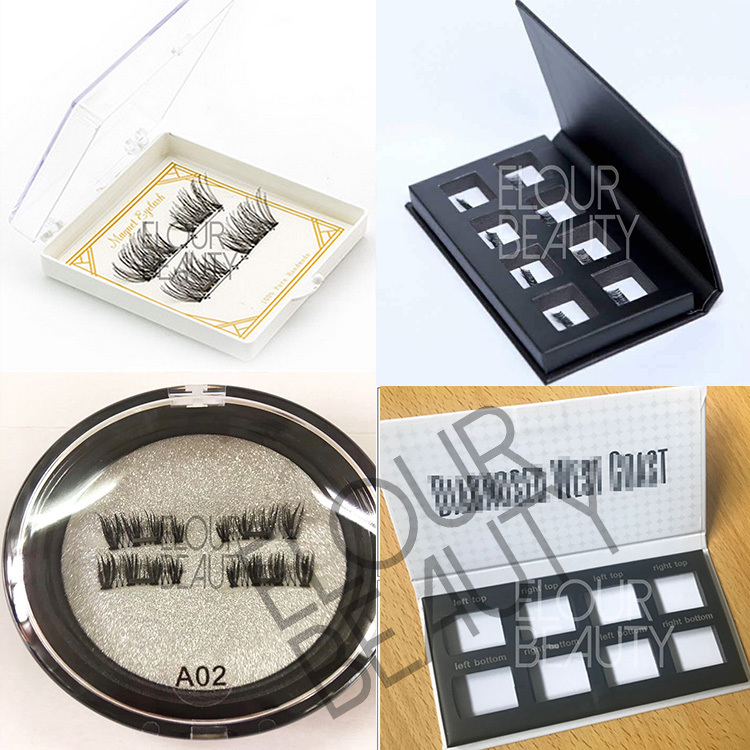 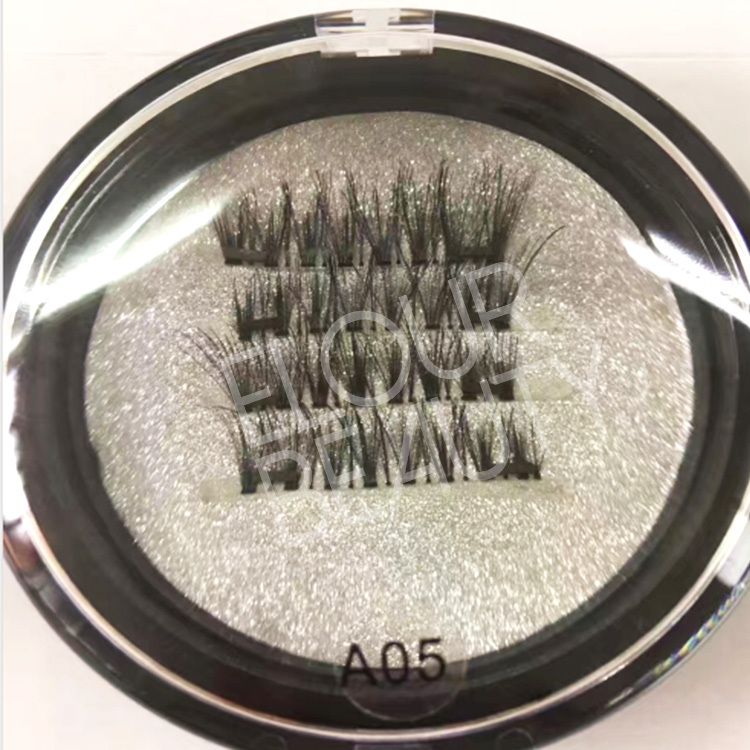 The full double magnetic lashes packed in the round acrylic boxes,easy to see,and beautiful.